Everything that I have for you is good, says the LORD. 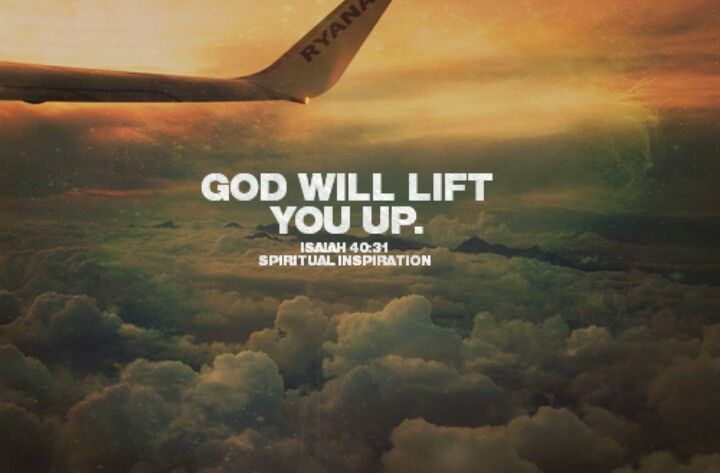 I will build you up and fortify you By My Spirit in you. You will be filled to capacity and overflowing with My Spirit as you bask in My presence where you will find more than you ever expected. I will give you unimpeachable joy in My presence and cause My light and glory to be seen upon you. Come and enjoy Me, and have fellowship and friendship with Me where you can hear My voice, feel My breath upon your face and know the comfort of My love that will never be absent from you, says the LORD. Come and rest in My presence; for I want you to be carefree and joyful, says the LORD. Cast away from you every care, and relinquish every burden, for I Am your burden bearer, and you do not need to be weighed down by the cares of your life. I will gladly give you the relief and release that you long for as you give them over to Me and lean on Me. What is complex for you is easy for Me and I AM troubled by nothing, says the LORD. Just refresh yourself in Me as you entrust all that you have carried to Me. You are precious to Me and I have reserved you and preserved you for My glory. I have given you great grace and you will be used by Me. I will furnish you onto every good work that I have created you to do, and you will be honorable and blessed to be a blessing, says the Lord. Amen Father i thank You ❤…Glory to You! I am not perfect but I love my God Jesus and the precious He Spirit. Thanks papa my one and only completely love of my life here and in the life to come I love you Daddy. On time word. Thank you God. Calling out for those connections running with oil! Praise God. AAAAAAAMMMEENNNN AND AAAAAAAMMMEENNN THANK YOU HOLY SPIRIT AS I BELIEVE RECEIVE AND CLAIM THIS POWERFUL WORD DECLARATION IN THE MIGHTY NAME OF JESUS AND ALL GLORY TO GOD ALONE AAAAAAAMMMEENNNN AND AAAAAAAMMMEENNNN! Thank You Lord for this indescribably Beautiful Word Father the Wonderful detail and expression of your love .I love you dearly Lord and Thank You for Your kindness and Compassion….Glory and continually praises Everlasting Lord!